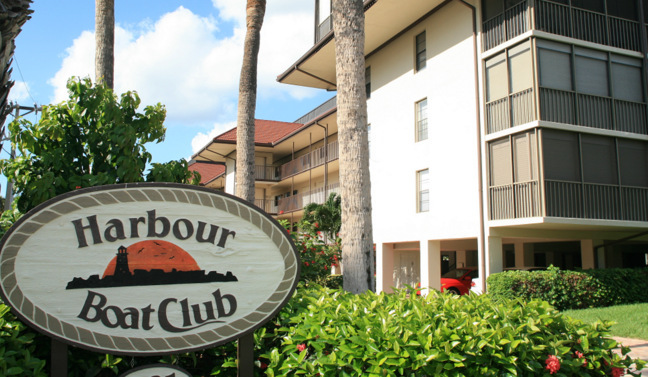 Harbour Boat Club is a condo community centrally located in the South End of Marco Island, Florida. Built in 1980, it is a low rise building with 28 units in the complex. This fantastic waterfront condominium falls into both the Boating Condos category and the Walk-to-Beach category. Its got something for everybody. Residents love the comfortable layouts featuring 1-3 bedrooms and 1-3 bathrooms. 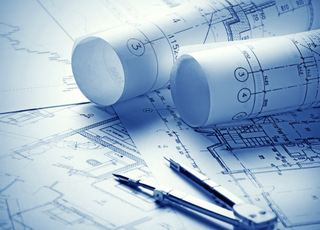 Unit floor plans range between 1,528- 1,791 sq. ft. with extra spacious dining and living rooms, full size kitchen with all the bells and whistles. The condos each feature a covered extended lanai to entertain or if you prefer a quiet evening looking at the sunset. Where is Harbour Boat Club? Monthly maintenance fees for Harbour Boat Club condos range from $397 - $635 depending on floorplan. These fees aren't unreasonable, relatively. They include a lot of expenses that, once itemized, add up. Expenses like master insurance, cable TV, lawn maintenance, landscaping, manager, pest control, trash removal and water & sewer are covered. In south Florida, flood and wind insurance can be expensive and it's included in the fee. No pets are allowed in Harbour Boat Club. The minimum rental period in Harbour Boat Club is 30 days. If you do choose to rent your unit out from time to time, the winter is the most lucrative, of course. To find out what you could expect to earn, give us a call. Harbour Boat Club has an incredible variety of floor plans. There are eight different designs in Harbour Boat Club. There are both two-bedroom and three-bedroom plans in a variety of thoughtful layouts. Click here to see all Harbour Boat Club floor plans. Since your Anahita condo is a waterfront property, staying in it is a great opportunity to bask in the ambiance of scenic water views. As the Gulf is just around the corner, you’ll often see Manatee and dolphins while relaxing on the large screened lanai. One of the best things about it is it gives you the best of both worlds: it brings you closer to nature without compromising your proximity to restaurants, shopping, and other specialty boutiques and facilities. All Marco Island Florida homes for sale enjoy a subtropical climate all year round, and this makes them perfect tropical getaways that allow you to hire and enjoy boats and deep-sea charter yachts so you can enjoy that Florida sunshine.